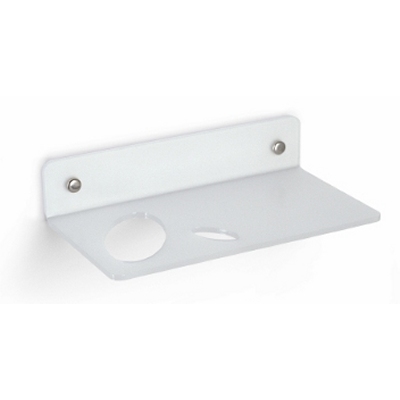 Shelf in white altuglass with hair dryer holder. Available in version with width cm.55. Made in Italy.